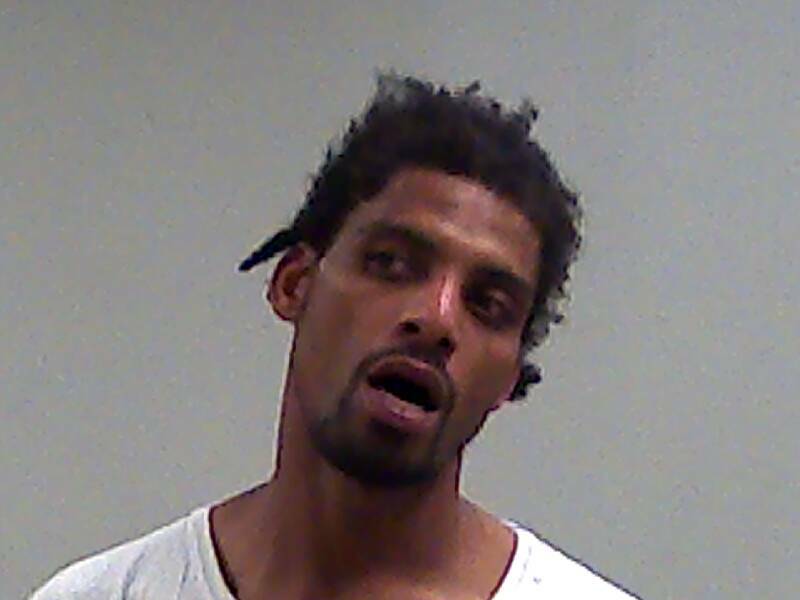 (Richmond, IN)--A wanted first-degree robber from Kentucky and his brother were caught and arrested in Richmond early Monday morning. A police canine alerted on a car in the first block of South 12th. Methamphetamine and syringes were located. The occupants, Lafah and Davon Dixon, originally gave police a false names and birthdates. Further investigation revealed their true identity. Lafah Dixon is now being held without bond until Kentucky officials can come to Richmond to pick him up.